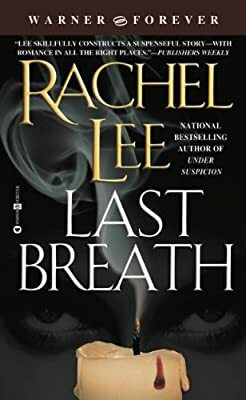 Author: Lee, Rachel Set In . . . Description: When popular Father Quinlan is accused of murdering a young parishioner and nailing him to a cross inside the church, private investigator Chloe Ryan knows he's innocent. Soon, Chloe is butting heads--and hearts--with police detective Matthew Diel. Original.